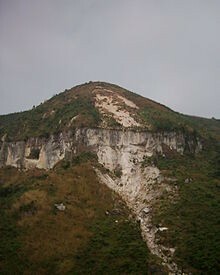 There are many causes of soil erosion in the DRC. 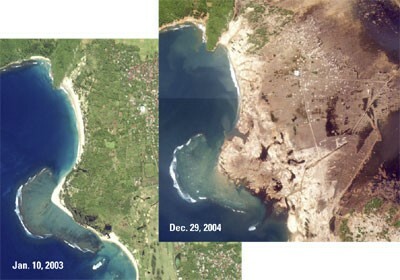 Some causes are deforestation (slash and burn agriculture), over grazing with cattle, and climate changes. The effects of slash and burn agriculture is that when the trees burn, the roots die. When there are no roots, there is nothing to hold the dirt in place. Over grazing is similar to this, when the animals eat all the grass there are no more roots left to hold the dirt in place. 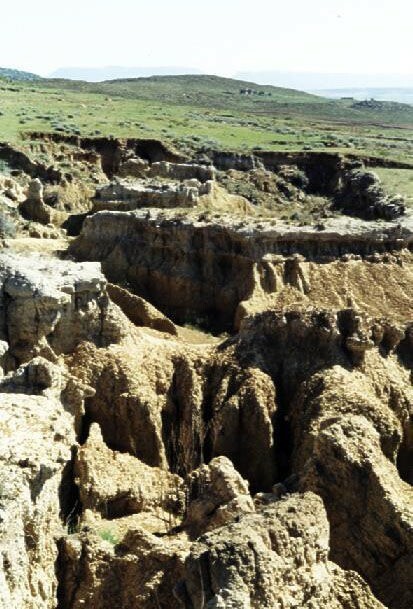 The climate changes couse alot of land slides, because the water turns into ice, then rapidly turns to water which causes cracks to be left behind which lead to land slides. Some solutions to the problems are very easy. People who take care of the cattle need to pay attention to how much their animals are grazig on a part of land. Also you can plant more plants so the roots hold the ground in place and farmers need to rotate crops so the soil doesnt get worn out. We are an organisation that is trying to stop soil erosion which can dammage the ground and its natural beauty. This is being funded by "No Sliding Soil", which is an organisation which is trying to stop and prevent soil erosion. It is a no profit organization and uses all the money to tyry to stop soil erosion. You can donate any amount of money that you would like.